Water Heater Installation and Repair in Utah County | Get Free Quote Now! You probably don’t spend a lot of time thinking about it, until one day you turn on the shower and the hot water doesn’t work. That’s when JBK Plumbers can help! 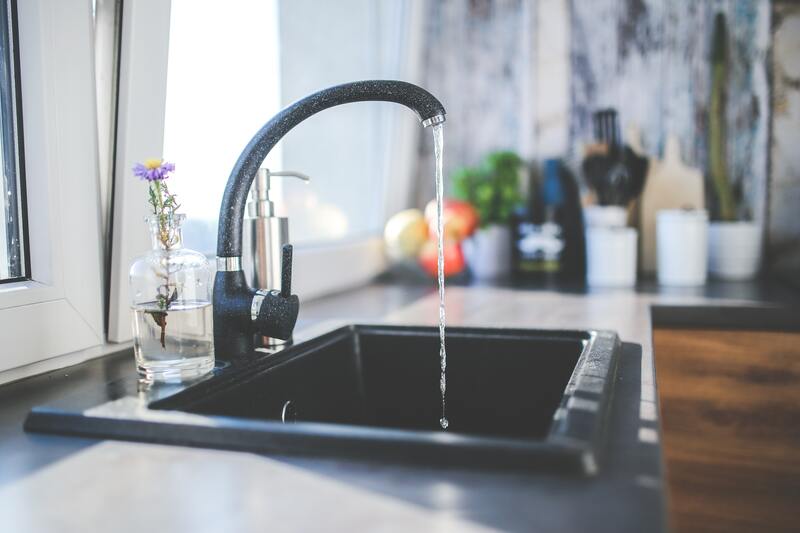 Whether your hot water heater is traditional, tankless, or even solar, our professional plumbers and plumbing technicians are reliable and experienced. We handle water heater installation, water heater repair, and water heater removal in Lehi, Saratoga Springs, Eagle Mountain or anywhere along the Wasatch Front. Don’t worry; we will get your water hot and steamy in no time at all. At JBK Plumbing, my team and I repair and replace water heaters all the time. The Utah hard water is particularly hard on water appliances. Some of the parts we replace are; heating elements and thermostats, burners, anode rods, we also install a full range of gas water heaters and tankless hot water heaters including piping new gas lines to the heaters where needed. After we install the water heater, we will dispose of the old one. Call our office for more details. We also have available to us a full line of replacement products if you want to upgrade or update.